Over the weekend a took a journey over to Crossroads. I wasn't having much luck and was about to walk out when my eyes were distracted by this sparkling item wedged in a corner. Since I am a sucker for sequins I had to go take a look. It was this pretty soft shell white tank dress from BCBG. The most beautiful thing of all was that is cost me a whopping $7 bucks! I was elated! This little dress could easily be worn as a dress or over some skinny jeans. I also designed these two necklaces over the weekend. They don't show well in the pictures, but they looked nice layered over the dress. Don't you just love when you find a great deal?! Everything about this look screams fabulous! I simply love the rough-edge black boots paired with such a sophisticated little white dress; and the blue bag adds the perfect pop of color! You look so fabulous... everything about your outfit spells awesome. Wow, that dress is amazing. And those shoes go so perfectly with that dress. 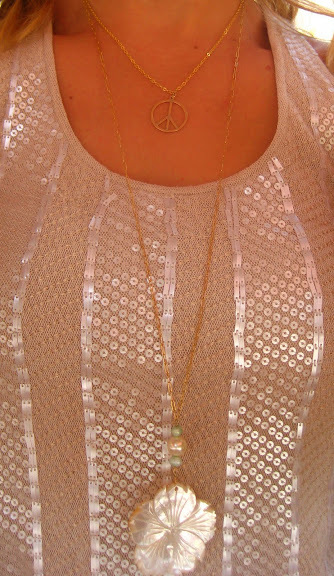 Loving the 2 necklaces as well. The bag is so amazing!! and also the dress&flower necklace(L)! 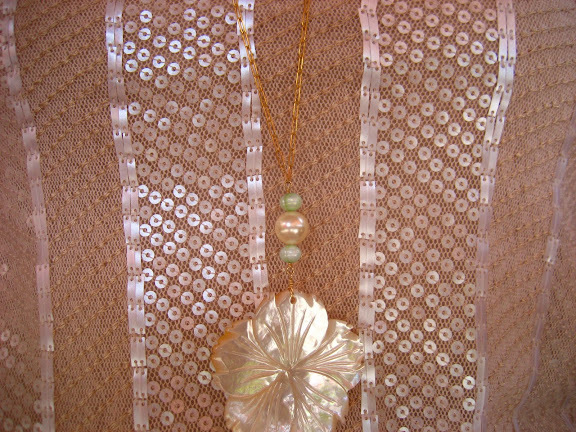 j;dore the knotted detail at the back and ooh you designed the flower necklace? it's lovely! :] thank you for the comment dear, i love your style! Another fabulous combo, darling! Love the dress, and great job on the jewelry! What an awesome look! I have very similar pieces but haven't thought to pair them this way. Super super cute! great photos ! super love ! and your dress is fantastic ! haha . Hey! Thanks for visiting my blog!! :) When were you in Paris? I'm following you now! I can't wait to read more of your posts! Such an amazing look! Love your blog! Nice pictures! I like the bag. You look fabulous! Love the first picture! oh wow Mzing photos and beautiful outfit,dear!! really nice boots and bag ! there are few things better than a sequined dress.. one of them being an amazing deal! :) and i'm obsessed with your betsey bag, the teal/turquoise color is my fave! $7.00, WOW...awesome deal for BCBG. You look totally fabulous...your lipstick is amazing. Gorgeous dress too. Wow love this look. What steal!! Thanks for your sweet comments, I love your blog! I'm in love with your purse!!!!! Love the dress! It looks stunning on you. The whole look is gorg. That bag is tres delicious! OO I love your backgrounds and love your outfits even more! Keep up the good work, your photos look gorgeous! You look super gorg! Love how you paired the dress with the boots. That's a great combo! what a great find! love it. love your necklaces also!